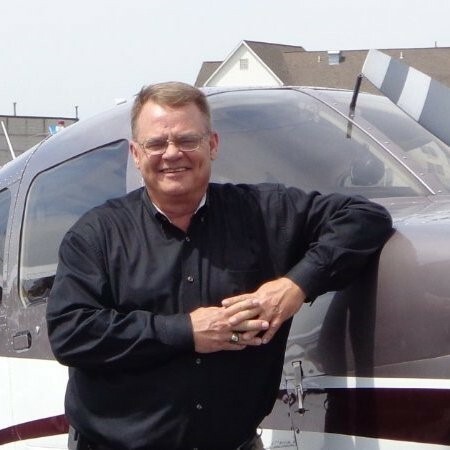 Victoria, BC Canada – July 4, 2017 – Latitude Technologies is very pleased to announce that industry veteran Raymond (Ray) Larkin has joined the Latitude Technologies sales team as Latitude’s Vice President of Business Aviation Sales with additional responsibilities as the accountable Manager developing Military and Government programs. Larkin has three decades of sales, marketing and technical experience in aerospace and satellite based communication systems and a high level of business experience managing Satcom sales to Business Aviation and Special Use Aircraft to the military and government segment. His past company affiliations include Rockwell Collins\ICG, DeCrane Aerospace, EMS Satcom, Teledyne Controls, Raytheon, Magnavox Electronics Systems Company and GTE Airfone. Ray graduated from Saint Louis University with a Bachelor of Science in Aeronautics, holds valid Airframe and Power Plant (FAA) certificates and served 10 years in the United States Air Force in functions including communications and command and control.